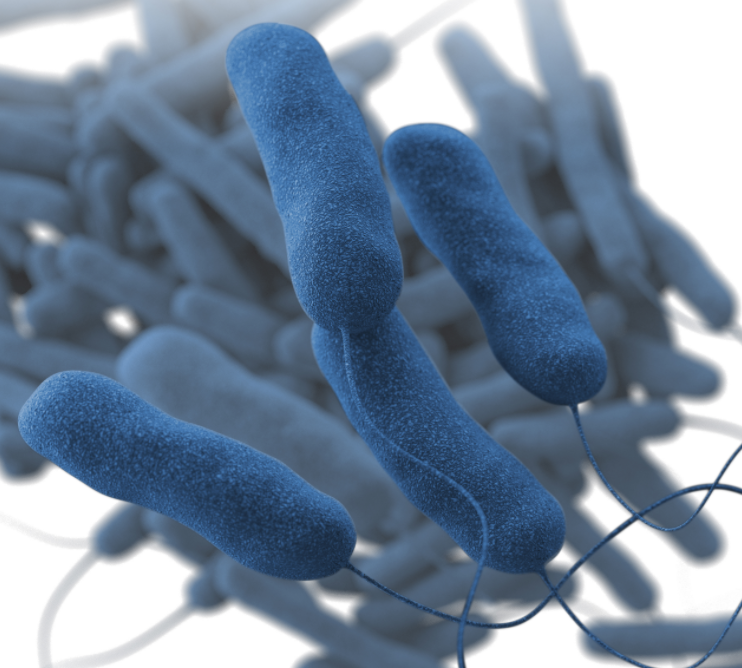 The Department of Health and Human Services (DPHS) Department of Health and Human Services of New Hampshire has identified four people with Legionella pneumonia, also known as legionnaires' disease, a potentially serious bacterial pneumonia. These individuals were probably purchased by Legionella in late July or early August in Ashworth Avenue, between Island Path and H Street in Hampton, New Hampshire. The DPHS is investigating possible additional cases. DPHS also actively investigates the source of these infections, which is usually due to the inhalation of aerosol droplets of water contaminated with the bacteria. Sources of the aerosol can be showers, whirlpools, faucets, cooling towers, manure devices and decorative fountains. It is not spread by drinking or swimming in the water. While the investigation is underway, the DPHS recommends that individuals at increased risk of serious illness by Legionella postpone their visit to the area of ​​Ashworth Avenue, between Island Path and H Street in Hampton, New Hampshire. "Legionella are a serious infection," said Lisa Morris, Director of Public Health s. "We want to make sure that the public is aware of the potential risk of this disease, so that each person can decide for themselves whether to visit the area in the best interests of their health."